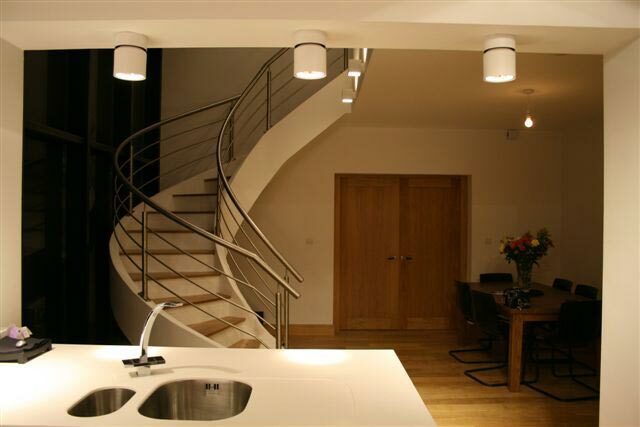 Brianformwork is a specialist concrete firm with over twenty years experience creating bespoke helical concrete staircases and commission pieces to fit your individual needs and tastes. 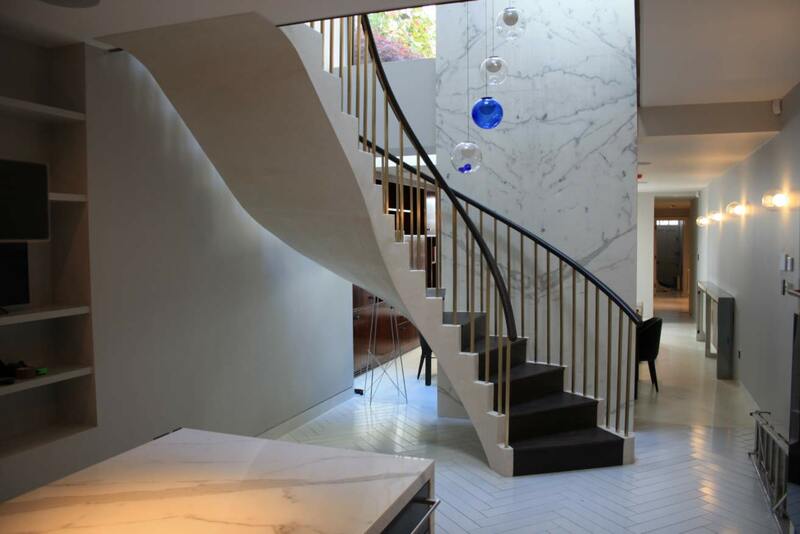 Constructed in concrete, a robust and versatile material and polished to a smooth finish, our stairs create a modern impact in your home, business or commercial property. We have worked on innovative concrete installations throughout Ireland and the UK where experience, training and passion were key to successful delivery. 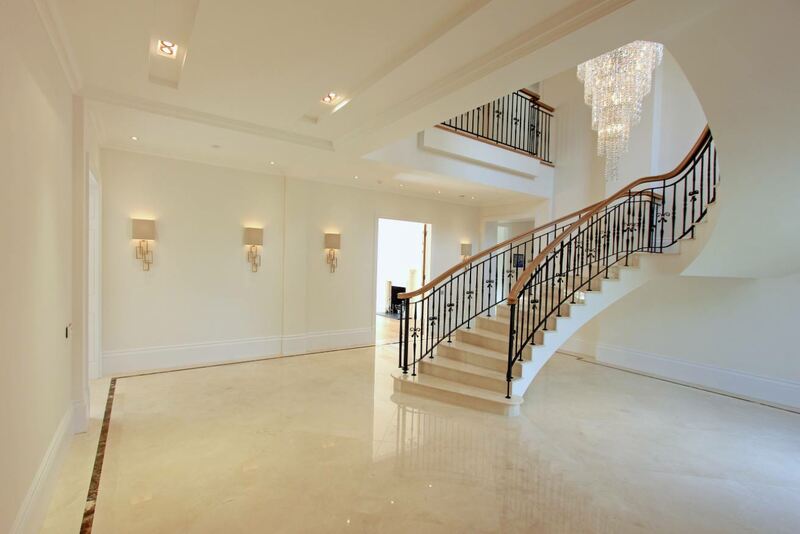 Working on bespoke, high end projects means knowing the latest technological advances in the area of concrete, having the knowledge and skill to undertake challenging requests and being able to deliver safe, durable and beautiful craftsmanship. Many companies promise this however very few live up to these commitments. We also undertake special concrete projects such as reception desks, outdoor benches, internal and external landscaping features, polished formwork concrete floors, kitchen worktops and basins in a variety of finishes and colours in addition to structural concrete services. Located in Cavan, Ireland we travel nationwide in addition to the UK and Europe for specialist concrete projects. More and more homes and businesses are considering polished concrete floors as their design choice due to the many advantages the material offers. Concrete floors breathe and do not have as many moisture related problems, such as tiles for example, are easy to clean and maintain and is also a less expensive alternative to marble when polished to a smooth, shiny surface. Polished concrete floors are not only durable and safe but are also now long recognized as aesthetically attractive for those seeking a more modern look. Brianformwork can advise and work with you to determine whether a polished concrete floor is a good lifestyle choice for your home and what would work well in terms of finishes and colours.